The packet, VXDIA VCX Nano, arrived 6 days after ordering with no import duties to pay as the seller had labelled it as a gift and a value of $10. The box included 4 discs to setup the JLR SDD software and a further disc for the drivers. I set it up on a virtual machine image of Windows XP and to my surprise, installed the software and drivers 1st time with no errors. I plugged in the VXDIAG which was recognised straight away and then started JLR SDD which also recognised the lead. Great start I thought, lets plug it into the car! Oh dear, it turned out a total disaster. Despite many attempts, It will not auto read the VIN. I manually entered the VIN which worked, but it then took for ever to get to the main menu screen. I started a diagnostic session and had to wait about 15 minutes for it to finish scanning the modules. Once finished it could only see 2 out of the 15 or so modules fitted to the car (My cloned Mongoose lead can see 13 out of the 15 modules). I tried several times but had no further success. 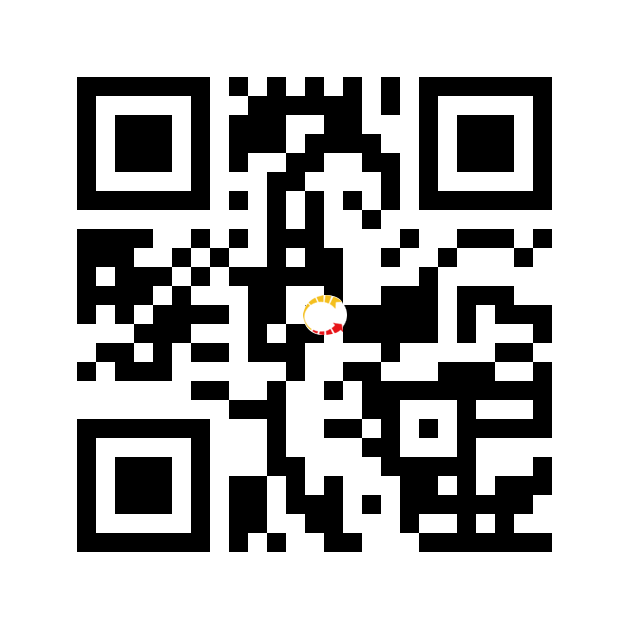 I reinstalled the software again on a new virtual image and had the same problems again. I know cloned leads and dodgy software can be flakey at the best of times and different computers may give different results but from my experience, I cannot recommend this lead at all. Whilst on the subject of scanners, I bought a icarsoft i930 last year which was also total rubbish. 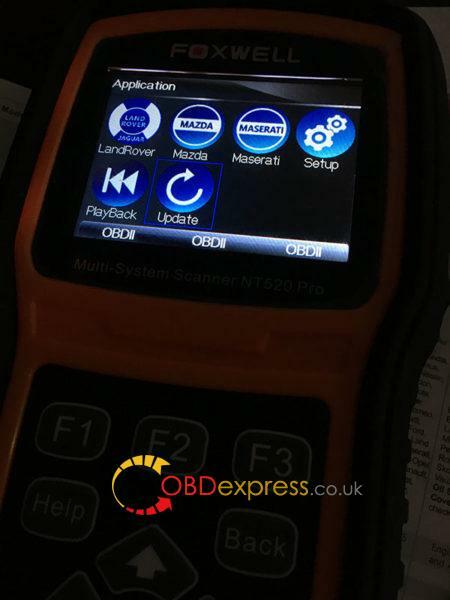 I have recently bought a Foxwell NT520 Jaguar Land Rover hand held scanner and it’s quite good. It can see all the modules, read all the faults of every module and show live data etc. The only problem was on a couple of modules, it cant clear the faults and before you all ask, yes I have more money than sense ! You can get them on obdexpress.co.uk from UK with free shipping for around $160. 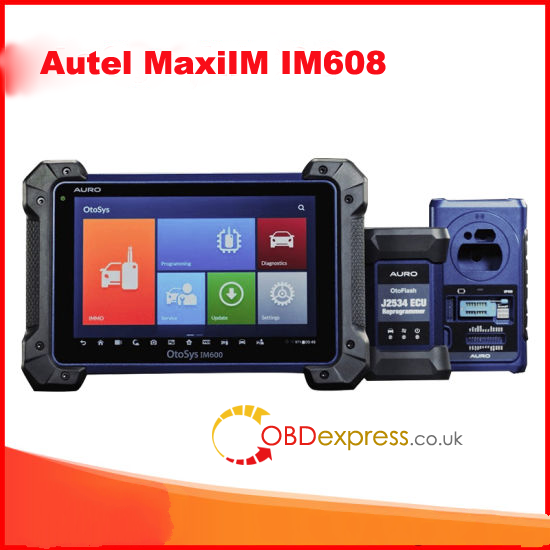 It’s not able to program our modules (although it can on Land Rovers) or keys etc and the screen display is not as bright or clear as the icarsoft i930. 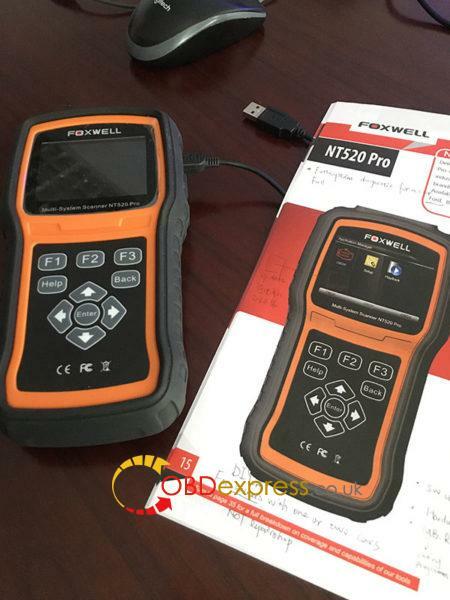 In sum, I think the Foxwell NT520 is more than adequate for most home mechanics.